Under personal injury law, the victim of the injury can request the court to get him compensation for the sufferings he faced in the accident due to the negligence or deliberate act of the other party. Any such incident can occur in different situations. Here are a few examples of those. Death or injury caused to a patient due to the negligence or ineptitude of a medical practitioner is a case of medical malpractice. About 250,000 deaths occur annually in the US because of medical errors. The cause of this can be faulty or postponed diagnosis, wrong prescription, careless administration of anaesthesia, improper surgery, and many others. For reporting a case of medical malpractice, the plaintiff needs to submit a proof that indicates the healthcare provider did not adhere to the medical standards, the patient suffered injuries because the practitioner violated the duty of care, etc. Car or other transport accidents generally result from the violation of traffic rules, careless driving, drunk driving, etc. If it's a case of reckless driving, the person may have to provide financial compensation for the injuries caused to the victim. However, there can be many exceptions also. It is also a type of personal injury case in which property owners can be held liable for failing to keep their premises free from hazards and thereby not ensuring the safety of the people using that area. However, not every case of slip and fall causes liability. Only after proper investigation, it is determined if the property owner was at fault or not, and then based on the legal policies of the concerned state, a decision is taken. There can be different kinds and varying degrees of workplace injuries. If your employer is at fault or any negligence is spotted on his side, you can claim for compensation. Whether an animal attacked you or its actions led to injuries, you can seek legal help for compensation in such cases. One example of these cases can be injuries caused by dog bites. Over 4 million people in America face dog bites, and thousands of them have to go for medical attention. The pet owners have to compensate for the injuries of the person. However, the extent of his responsibility depends on the nature of the law of that particular state. If the product does not include proper warnings and user manual, the injured user can look for legal assistance. For example, a product contained harmful drugs, or a vehicle had a defective part. In this case, the other party can be a company, a government entity, an individual. 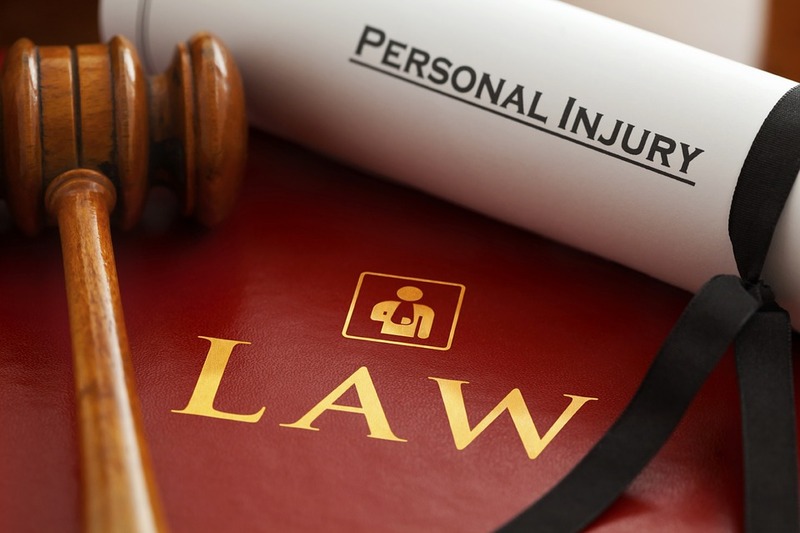 There are many more instances of personal injury cases. It can include wrongful death, defamation, etc. No matter what the intensity of your situation is, you need to consult a well-established personal injury lawyer to understand the process and the kind of compensation you can expect to get. He will assist you through and through using his knowledge, experience, and expertise.